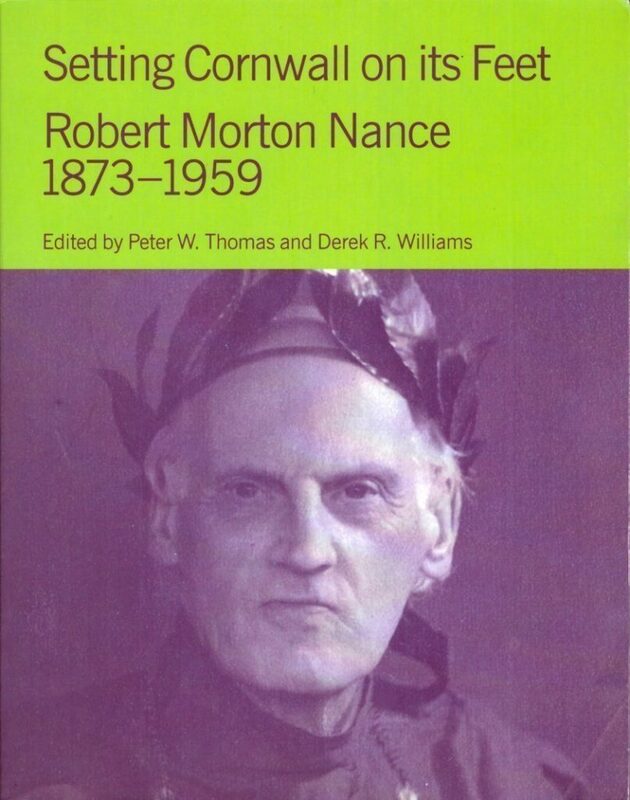 This collection of essays celebrates the life and work of Robert Morton Nance (Mordon), artist, folklorist, writer, maritime historian, founder of the Old Cornwall Societies and Grand Bard of the Cornish Gorsedd, whose work on the standardisation of the Cornish language – Unified Cornish – and books such as Cornish for All and An English-Cornish and Cornish-English Dictionary inspired a generation of Cornish speakers. As well as contributions from Charles Thomas, Brian Murdoch, Rod Lyon, Ann Trevenen Jenkin, Hugh Miners, Peter Thomas, Donald Rawe, Derek Williams, Alan Kent and Brian Coombes, the book contains reminiscences and examples of Nance’s own writings, including Cornish poetry, a Christmas play, and writings on folklore and the Celtic movement. This book was produced in association with the Gorseth Kernow. With a preface by Dr Elizabeth Eger of King’ College, London. Barbara Eaton’s fascinating study is the first full length biography to set Chapone among her contemporaries. A long-awaited collection of poetry written in Cornish in the last twenty years. A coming of age for the Cornish language and its literature. This book on the history of Karelia is in two parts. Nick Baron’s engaging study of Philip Woods’ life and times is followed by Woods’ own entertaining and historically important memoir of Britain’s ill-fated intervention in Karelia during the Russian civil war, published here for the first time.